Everyone knows mobile devices are essential for conducting business in today’s world. But what are the “must have” apps that make our tablets and smartphones effective business tools? 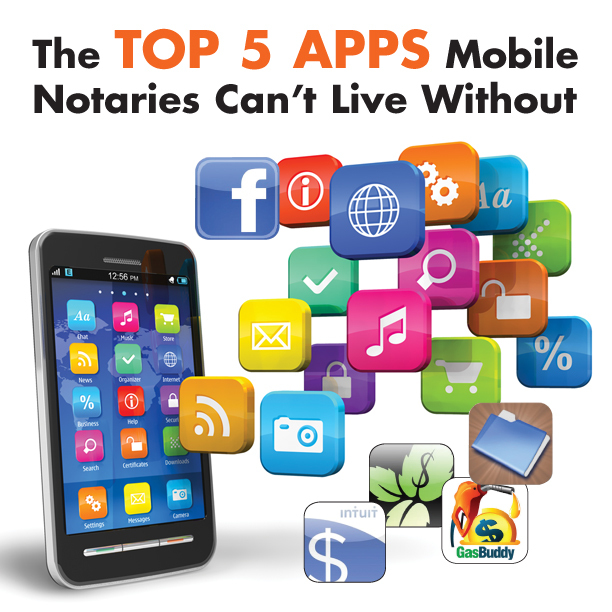 The National Notary magazine reached out to Notaries across the country and posed the question via our social media channels to find out what apps you couldn’t live without. While Angry Birds didn’t make the list, it was mentioned as a nice stress reliever. Here’s what did make the list. Files Pro: Document Reader was listed among the most valuable productivity apps because of its ability to view and manage your PDF documents with ease. The app is also very useful for sending documents as email attachments to your clients or Title Companies. *Files: Document Reader free version is available without the ability to send documents as email attachments. You chose the Intuit GoPayment app and free card reader as the premier method to accepting payments on your smart phone. Intuit GoPayment is an easy way to swipe credit cards and charge in seconds. 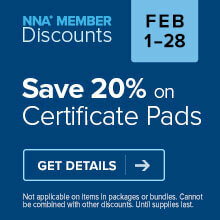 It’s also one of our highest rated partner programs. Where else would the largest online community of Notaries congregate? Along with all of its personal benefits, Facebook provides the best platform for Notaries to develop an online presence. Facebook Pages are free, easy to set up, and can act as the primary web site for your Notary business. With over 900 million users, Facebook provides the largest audience for you to target through social ads and relatable content. This app is a bit of a no brainer for the Mobile Notary population. With GasBuddy you can find the cheapest gas on the go, locate gas stations near you and see their current gas prices. GasBuddy is a community of users working together to update gas prices. See all your accounts in one place with Mint. Mint automatically pulls all of your financial information into one place, so you can finally get the entire picture. Since Mint is automatically updating and categorizing your information, it suggests ways to help you save money. It even sends automatic alerts—like bill reminders—to your mobile phone or email. With over 10 million users, Mint uses 128-bit SSL encryption – the same security that banks use – and all the data is protected and validated by VeriSign and TRUSTe.